Jewish Federation gives promise by acting as a safety net in times of crisis. We support programs that provide counseling and financial assistance for families in crisis, support services for seniors, and career counseling for the unemployed. We respond to natural disasters and emergencies near and far. 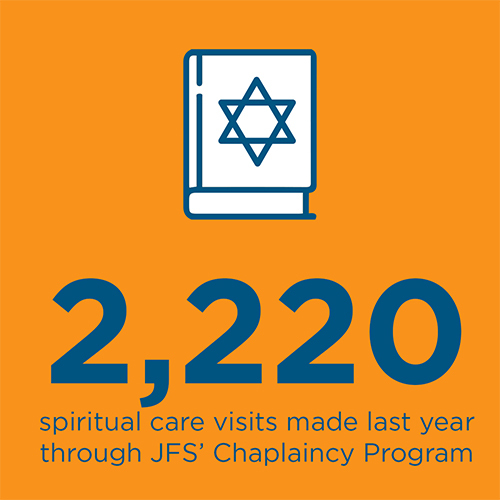 When you need help, Jewish Federation is here for you.